Arbutus Hotel Killarney is one of the most historic and best-loved hotels in the heart of Killarney town centre, Co. Kerry. This 4 star Killarney hotel has been run by the Buckley family since 1926, welcoming hotel guests to Killarney, Ireland ever since. Once you cancel your booking up to 72 hours prior to arrival you will not incur a cancellation fee from the hotel. Cancellations that are made within 72 hours prior to arrival and no shows at the hotel will be charged the 1st night of the stay to your card. Please note that your booking deposit is non refundable. The Hotel is in the town center on College street. 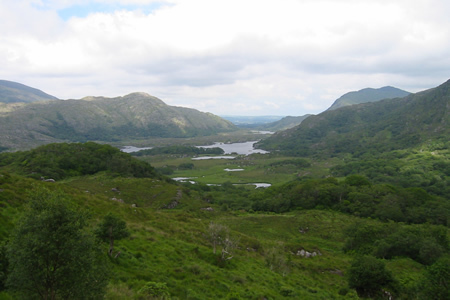 The Arbutus Hotel has a prime location in the centre of Killarney just minutes walk from the bus & rail stations and within walking distance of the beautiful Killarney National Park. The perfect place to base yourself for the best that Kerry has to offer. Bedroom - a bit dated and dark but the bed was very confortable. Bathroom was of good standard. Very friendly staff. Complimentary tea and ginger bread was a lovely treat on arrival. Breakfast was excellent, served by experienced staff. Car parking could have been an issue but we were there on a bank holiday, Next morning we were anxious about getting out to pay money to the machine prior to having breakfast, but the machine was broken and the receptionist kindly said to put a note on display instead. Thank you. Lovely hotel. Not too impressed with the bar area. 2 tv.s ruined the atmosphere. Staff were lovely. Room nice and comfortable. My wife and I stayed at the Arbutus for 3 nights recently and thoroughly enjoyed the relaxed charm and friendliness of all the hotel staff from the receptionists, breakfast staff, bar staff and management. We were on a special rate and upgraded to a superior room and it was well worth it. The bed was huge, the bathroom very spacious and the room was ideal in every way and helped make our stay very comfortable. 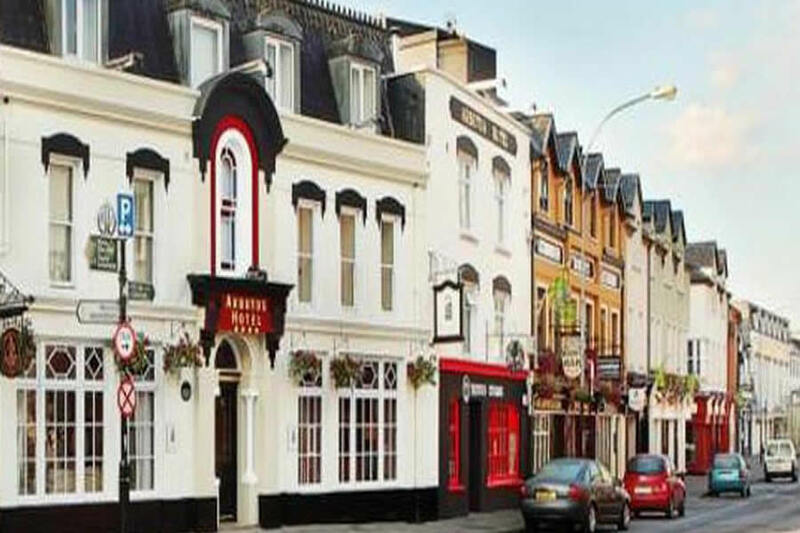 It is centrally located which is ideal for shops, pubs and restaurants and would heartily recommend it to other guests and will hopefully stay there again in the future. stayed recently in this hotel. the staff were very welcoming and. helpful, food was great,and room old style and very comfortable. would certainly stay there again.great location in Killarney.
. was very pleased with our stay recently,would go back there again. thank you. Stayed here for a 3 night break with my family and extended family. Very comfortable and hassle free place to stay. 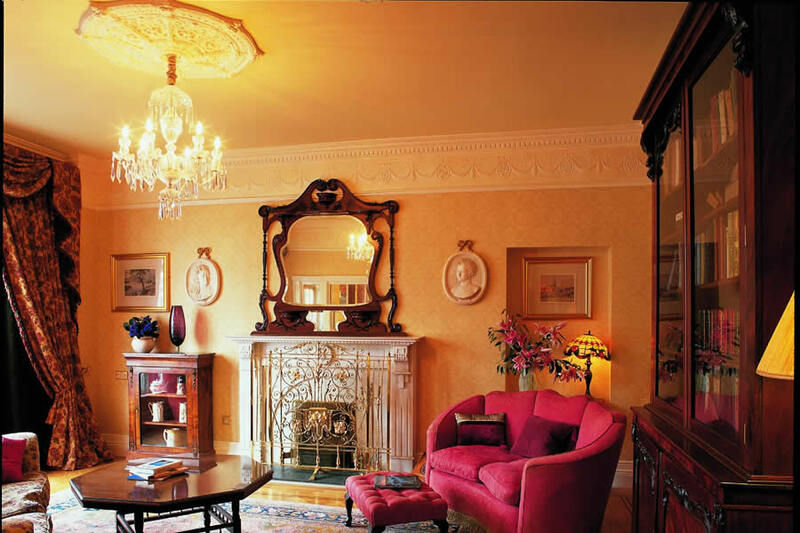 This family run hotel is very central in Killarney and has an old world charm, and style.. Very friendly and helpful staff. Lovely breakfast room, great breakfast, great choice on the menu. Would stay again, and would recommend to anyone. A hotel with character. We stayed at the Arbutus for two nights at the end of November 2013. All the staff were very friendly and helpful. It is a very homely hotel. We arrived in late one night and the heating had gone off so the night porter brought up a portable oil heater for us. The breakfast was very good and it was cooked to order. The hotel was a few hundred yard from the train station and it was right in the town centre. We enjoyed the traditional music and singing in Murphey's Pub next door on the Friday and Saturday nights. We would certainly stay here again. Excellent hotel. Very central. Beautiful uniquely decorated rooms. Staff helpful and friendly. Lovely breakfast. Enjoyed our stay here. Great location very clean hotel old world but lovely. I would recommend this hotel and will stay again in the future. Excellent and friendly staff, made me and my friend very welcome and relaxed. Rooms were clean but sound seeped through from room beside me and above me. Breakfast was superb, great selection, great food and great service, couldn't have asked for more. All in all an excellent stay adn I would stay again, as the moise didn't bother me too much as I didn't spend too much time in the room other than to sleep.